Anfield had to wait a short while to see the now infamous Jurgen Klopp fist-pump at full time. But once the Liverpool head coach had shaken the hands of full backs Trent Alexander-Arnold and Andy Robertson, he delivered with gusto. Very much like his side had done in the 90 minutes prior. This was the type of performance that Klopp has yearned for all season long, a mixture of old and new; an early goal built-on through progressive yet controlled play. Liverpool were magnificent in the first half and yet only in the final ten minutes did Watford collapse allowing the scoreline to inflate. Gradual pressure paid off as the visitors were worn away and Liverpool remain top by a point. And it was in those last ten minutes that Virgil Van Dijk twice headed past Ben Foster, who was his usual unorthodox yet brilliant self, to make the score more impressive. The Watford keeper had saved all manner of attempts at his goal to keep the scoreline respectable throughout the first half but in the end, he could only stand with hands on hips. Van Dijk’s headers were forceful and precise, wonderfully taking advantage of the superb deliveries from Alexander-Arnold and Robertson. In the final minutes, the crowd urged on a third; a hattrick for Van Dijk to go with the trio of assists that Liverpool’s fine right back had delivered. Both of Liverpool’s full-backs impressed on an evening when speed was very much a part of the host’s game. 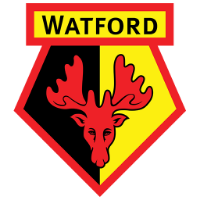 Watford were never really in it but did pose a threat on the counter with Gerard Deulofeu and Roberto Pereyra neatly dovetailing Troy Deeney. Van Dijk and Joel Matip though were equal to any threat that Watford’s attack posed. 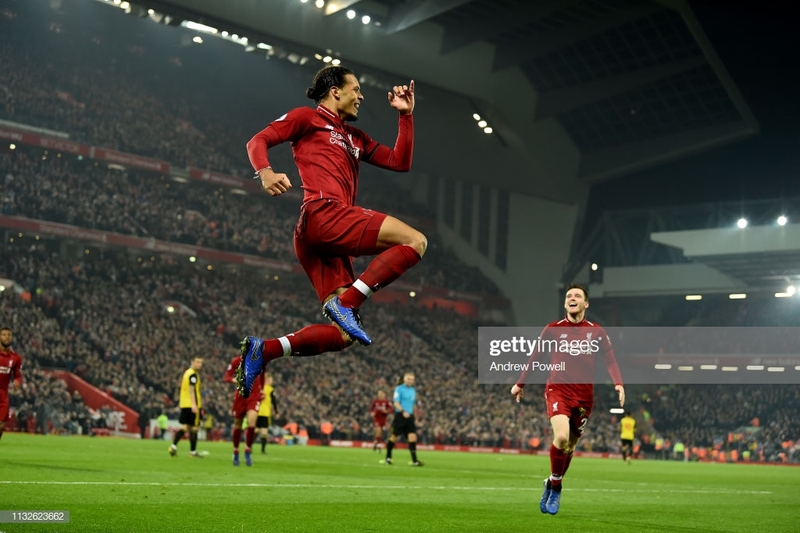 Prior to Van Dijk’s double, Liverpool were knocking on Watford’s door and, for the large part, flexing muscles in readiness for Sunday’s derby at Goodison. This was an important victory for Klopp’s side after picking up just one win from four games with only five goals scored. Hitting as many past Watford will only improve the mood. Even though positivity should have been in decent supply around the club, with them top ahead of one of the best sides the Premier League has seen, there was undoubtedly a mood swing at full time here. This was a statement – albeit against a slightly meagre Watford – that Liverpool had to make. Whether it be Sadio Mane’s brilliant back-heeled second or the tireless running and directness brought by Divock Origi, this was a display that ticked many boxes. Not least the confidence that is returning in front of goal. There was a joy associated with Liverpool when Mane was scoring the opener and Origi scored his second of the season that has been lacking of late. This is a momentous season for Liverpool, whether it leads to the Premier League title or not, and it is the journey that will be most remembered, thus it’s important that it is enjoyed. Title-chasing seasons don’t come around too often for most. Like many of Liverpool’s better performances this season, this was built from a combative yet creative midfield. Fabinho was Liverpool’s star performer on the night and seemed to get his foot to everything and more. He was blocking, intercepting and initiating attacking play; Mane – who was playing centrally – was able to drive more than ever thanks to the thrust offered by Fabinho. In fact, the absence of Roberto Firmino with an ankle injury brought about greater balance to Liverpool’s attack. Mane seemed more comfortable and confident in the middle whilst Origi impressed coming in from the left. 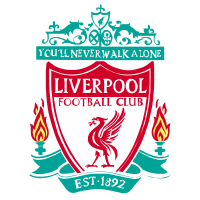 Supported by a midfield which also featured a determined James Milner and an understated yet effective Georginio Wijnaldum; Liverpool’s attacks had more fluidity than ever. Maybe the spaces that Watford allowed to develop played a part and in part compensated for the space that Firmino usually musters through clever movement. With Mane and Origi both on the scoresheet with 20 minutes to play, it felt all that was missing was a goal for Mo Salah. He ended up snatching at chances and keeping the ball for slightly too long; his was the only performance that slightly disappointed. The early goal and the controlling play that Klopp’s team were deploying made it a nerve-free evening for the home supporters. All was calm, safe in the knowledge that their team are capable of dictating terms irrespective of what the opposition try to do. Javi Gracia’s side tried to press early on and force the pressure on to Alisson when he had the ball at his feet. And yet by the end of the first half, Liverpool’s goalkeeper and his central defenders had convinced Watford not to bother and instead retreat closer to their own goal. Goalscoring chances for the visitors were few and far between. With only three shots on target, Alisson experienced another match in which his clean sheet was rarely in doubt. Watford did though show snippets of their quality when Deulofeu drifted in from wide areas on numerous occasions and also when Will Hughes toyed with Robertson with a dink and spin overhead. Despite Watford sitting eighth in the standings – they dropped one place with this result – their open nature here made it clear why they have only picked up points in one of their eight matches against the so-called ‘big six’ this season. Ultimately it was the speed at which Liverpool attacked Watford that sent the visitors to yet another humbling at Anfield. There was verve in Liverpool’s performance, just as there was in Klopp’s rather belated celebrations. Never shy to show his emotions, this was a display for Klopp to be positive about. The drive from Van Dijk, the thrust from Fabinho, Milner’s relentlessness and Mane’s deft quality takes Liverpool one step closer.